Jimmy Fontaine/Atlantic RecordsTrey Songz has shared footage from his sizzling performance during at MTVU’s Spring Break festivities in Cancun. The singer turned up the heat while showcasing his DJ Mustard-produced banger “Na Na” before a packed crowd. At one point, a shirtless Trey jumped off stage to take a selfie with a group of screaming fans. The clip was posted to his official YouTube page. Meanwhile, the crooner’s new single appears at number nine on the Billboard Hot R&B/Hip-Hop chart. 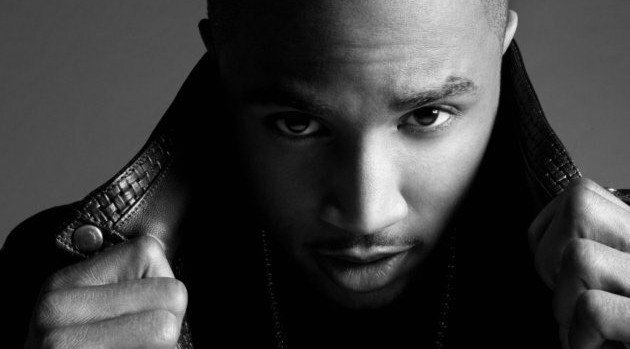 The song is lifted from his upcoming, sixth album, Trigga, arriving this summer.